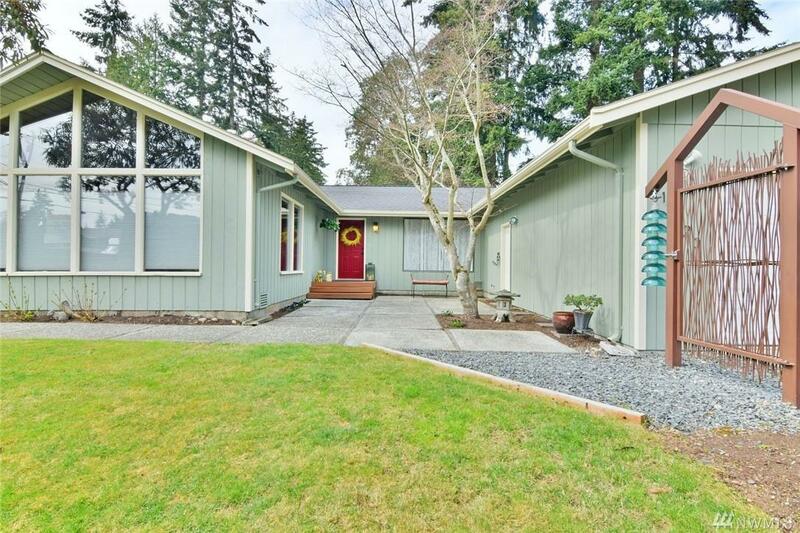 Gorgeous rambler w/sprawling floorplan! Enjoy gatherings in the generously sized living room complete w/soaring open-beam vaulted ceilings & stunning brick frplc. 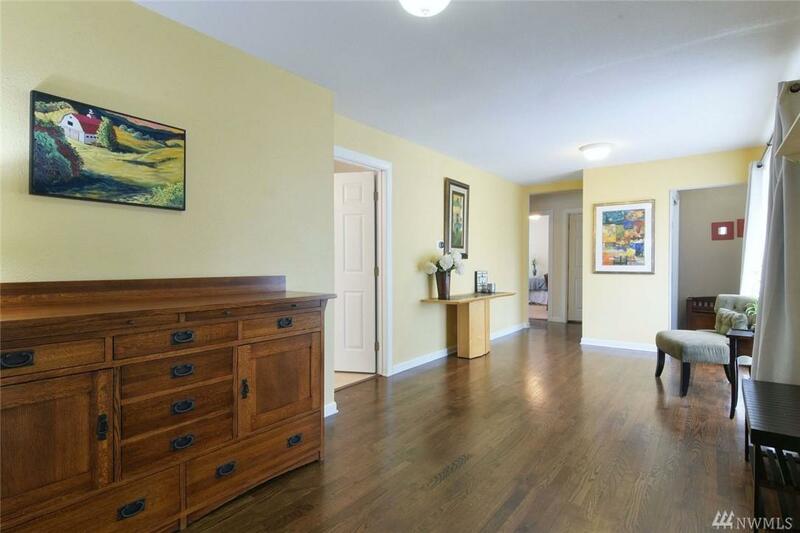 Gleaming hrdwd floors & plenty of natural light flow thru-out home's open, airy layout. 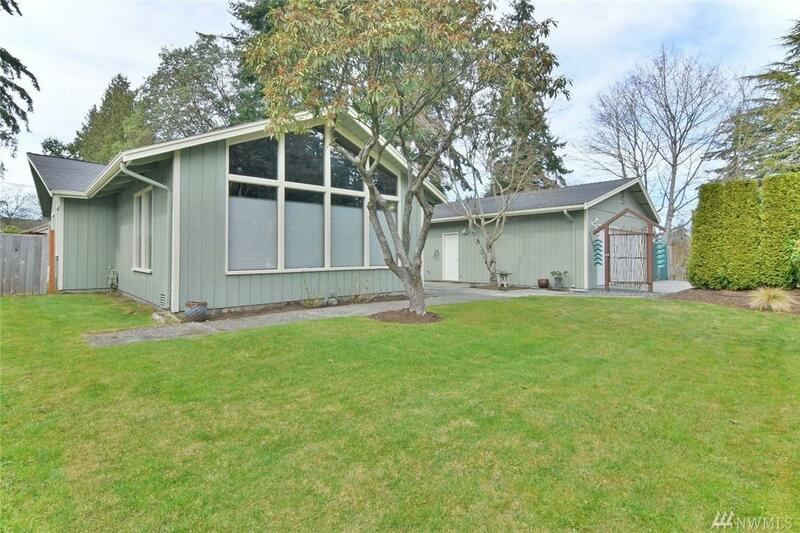 Spacious kitchen w/ large eating space. Generous bedrooms located away from main living area. Master suite w/ private bath & walk-in closet. 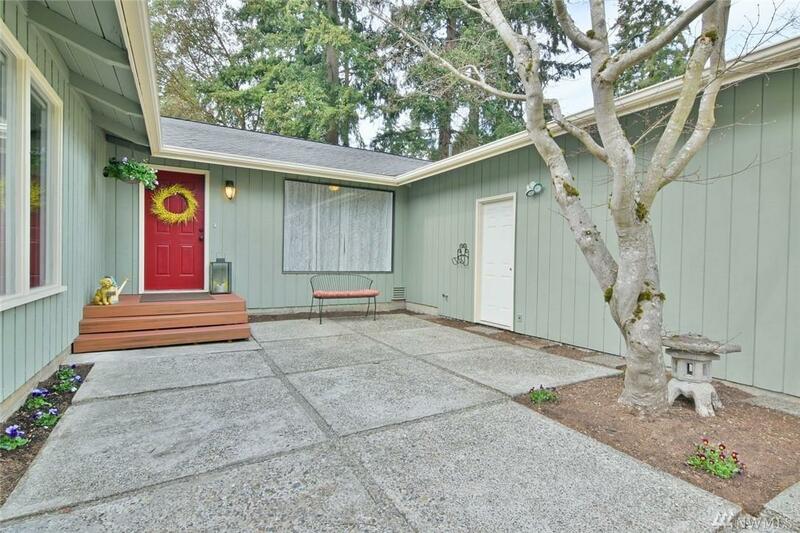 Huge sunny patio perfect for entertaining guest at a summer cookout. New Furnace & A/C in 2016, RV Parking.